Support the Griffin Bike Park – Make a Donation Today! 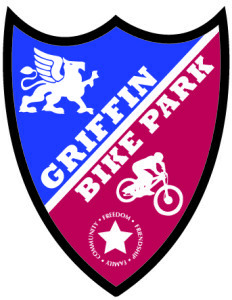 Help support the development of the Griffin Bike Park by making a tax-deductible cash donation. Follow this link to make a donation. All donated funds are managed by the Vigo County Parks and Recreation Department through the Wabash Valley Community Foundation, a 501(c)3 non-profit organization (Tax ID #35-1848649).